Draper Tools: Draper Tools will be exhibiting at the ELEX show alongside Astleys of Coventry, with a wide range of tools for the trade. Visit the stand to see a whole series of fully insulated, VDE tools including screwdriver sets, pliers and more. Recently added to the Draper Expert range are two essentials for the electrical trade. First up is a Flat Cable Automatic Wire Stripper/Cutter (stock number 69941). This handy automatic wire stripper is ideally suited for flat cables. It strips 2 or 3 core flat cables from 0.75mm² to 4.0mm². It’s also suitable for stripping round cables from 0.5mm² up to 10mm². It features up to a 3mm diameter cable cutter incorporated into its lower handle and is made from durable reinforced fibreglass plastic. Also new to the Draper Expert range is a Multifunction Cable Stripper (stock no: 69943), designed for the stripping and dismantling of all common round cables from 8 – 13 mm². Plus, don’t miss the chance to check out the new Storm Force 20v range of cordless power tools, featuring a convenient, multi-tool battery system. The interchangeable battery system powers every tool in the range. There’s also the high-quality Draper Expert range of Opti-Vision™ Levels on stand too. Featuring the Opti-Vision™ Red Horizontal Vial, these robust spirit levels offer improved visibility and are tough enough for trade use. IET: Get BS 7671:2018, popular guidance and 18th Edition training directly from the IET. Exclusive discounts for Elex visitors! Visit stand E56 to get yours. 15% off individual items, or 20% off when you buy 2 or more. 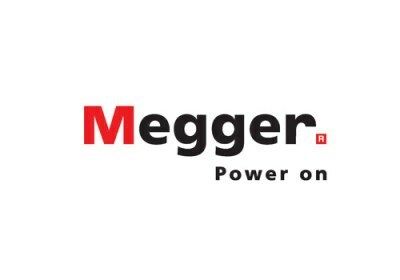 Megger: Market Leaders Megger pride themselves on the development of safe, reliable and robust test solutions, with low lifetime costs that do not compromise on accuracy or performance. 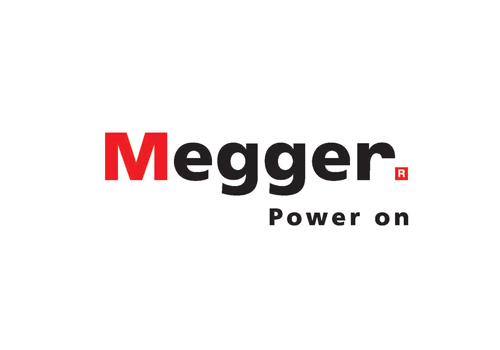 Megger will be attending ELEX and exhibiting the MFT1741 with ground-breaking non-trip loop impedance measurement technology and is designed for all electrical installation testing and verification of low voltage building wiring and distribution testing scenario. Also on show will be the new DCM305E Earth leakage clampmeter designed to measure differential current to aid fault finding, ask the team for a personal demo. MK Electric: The team at MK Electric will be on stand for Elex Coventry, ready to answer all your questions about the brand’s market-leading range of electrical wiring devices. 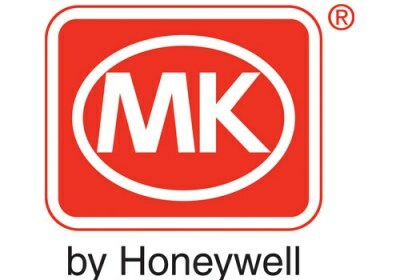 Visitors to the stand will be able to learn more about the recently launched MK Dimensions range, and even take part in the ‘MK Dimensions Installer Challenge’ which offers electricians the chance to race against the clock to install a two gang MK Dimensions socket – the fastest-install will receive a £50 voucher for MK Electric products. 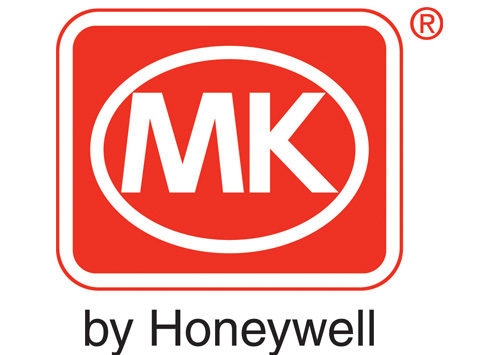 Learn more about MK Electric products and put your skills to the test on stand F36. 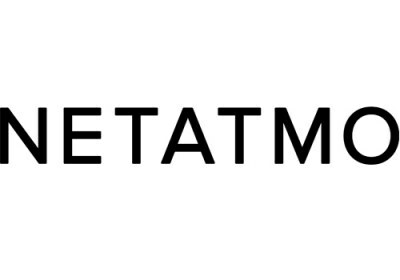 Netatmo: Netatmo is a revolutionary smart home company, developing groundbreaking, intuitive and beautifully-designed connected consumer electronics. Truly smart, Netatmo’s innovative products provide a seamless experience that helps users create a safer, healthier and more comfortable home. Visit the NETATMO stand at Coventry for fantastic show discounts on a range of products. Netatmo will be selling the Smart Thermostat (usually £124.99) for the price of £99.99, the Smart Radiator Valves (usually £58.33) for £49.95, the Presence Outdoor Security Camera (usually £208.33) for £184.95 and the Netatmo Security Camera (usually £166.66) for £144.95. 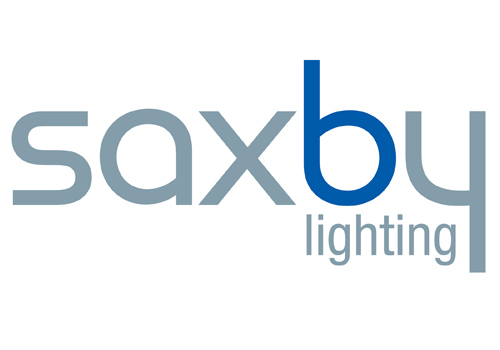 Saxby: Saxby Lighting are taking their Coventry ELEX stand one step further this year. Their new 2018 stand will be displaying a range of best-sellers, with everything from commercial, to exterior light fittings, Saxby Lighting has it all. If all that wasn’t enough, Saxby Lighting will have also have plenty of freebies for you to take away, including trolley tokens and lightbulb shaped stress balls. They will also be running a competition over the two days, where you could be in with a chance of winning a Bosch cordless drill. Make sure you head on over to the Saxby stand to chat to their lighting experts and grab some goodies! Schneider: Schneider Electric is a global specialist in energy management and automation. From the simplest of switches to complex operational systems, our technology, software and services improve the way our customers manage and automate their operations. Apply to become an Electrician Partner – to enjoy even more benefits to help you grow your business! Receive your FREE welcome pack, list your business on the Schneider Electric UK website and get REWARDS for making purchases through any authorised stockist. Stroma: Stroma Certification will be exhibiting our range of leading services for electricians at Elex Coventry to support the delivery of competency, compliance and high standards within the industry. Visit us on our stand at Elex and take advantage of our special offer on certification for electricians. At a discounted annual fee of just £240 (+VAT)*, you can achieve certification for Part P (Domestic), Commercial Electrical, Third Party Electrical, EICRs and PAT Testing. Plus, as part of your membership with us, you’ll receive a fantastic benefits package which includes TrustMark membership (£50 +VAT), a free online notification portal and certificate generation software, dedicated technical support, bespoke insurance policies, discounted equipment, calibration and repair and much more. You can also visit our stand to enquire about our 18th Edition Training and Exam. We’re running our course at various locations across England and Wales to help electricians become compliant with the 18th Edition Wiring Regulations. Our 18th Edition Training Course (usually £199) and Exam (usually £70*) are available at a discounted rate of just £244**. Visit our website to view our full list of available dates and to book your place and join us on Stand D34 at Elex Coventry to find out more. **Includes £45 Exam fee payable to City & Guilds and £25 Administration fee. Prices exclude VAT. 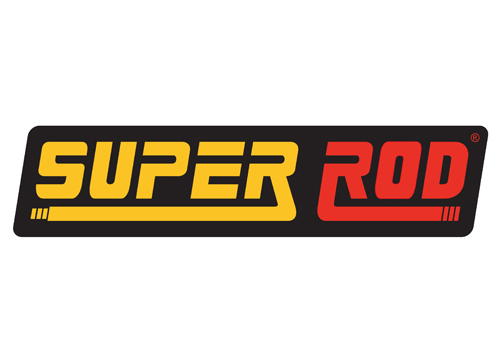 Super Rod: Super Rod will be at the ELEX event at Coventry’s Ricoh Arena in September, offering Midlands-based installers a whole host of exclusive deals and giveaways, plus the chance to get hands on with its latest products. Attending the show for the 16th year in succession, the company will be presenting new products launched under the Super Rod brand alongside the latest tools and gadgets from premier US hand tools manufacturer, Klein Tools. Installers visiting stand E20 at Coventry ELEX will also find great value ‘show only’ deals on Super Rod’s trusted best-sellers, like its original Mega Set – the industry’s first cable routing set launched more than a decade ago, and a must-have for installers who route cables regularly. 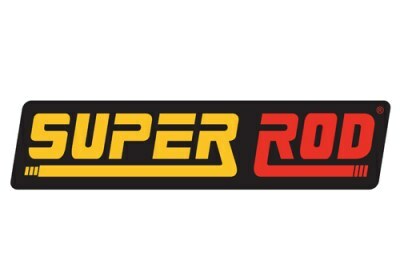 Malcolm Duncan, managing director from Super Rod said: “We are a proud supporter of the ELEX shows, and 2018 is the 16th year in a row we have exhibited with them. We keep coming back to them because they give us a fantastic opportunity to get in front of our customers, listen to their feedback and present our products to them in person. Super Rod will be on Stand E20 at Elex Coventry from Thursday 20 September to Friday 21 September 2018, 10am until 4pm. Over the course of the day, attendees will be given the chance of winning a whole host of DEWALT tools. 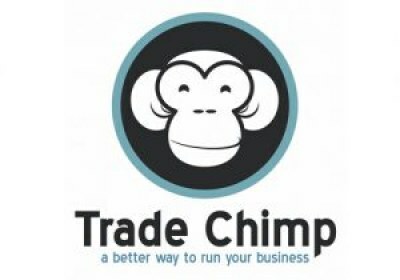 Trade Chimp offer a first-class job management software package, specially tailored for small trades businesses. The software solution consists of two parts, a main dashboard web app, designed for the owner/operator of the business, and a separate mobile app for the staff. The app can be downloaded on a smartphone, tablet, laptop or desktop, and is accessible 24/7 from any internet-enabled device. WISKA: WISKA have teamed up with WAGO to offer customers the COMBI 407 complete with WAGO connectors. “Time and time again contractors kept commenting that they loved using our COMBI Junction Boxes with the WAGO connectors” comments Terry Boswell, WISKA Sales Office Manager “So, we decided to offer them just that! WISKA and WAGO together: Win, Win for everyone.” Win, Win indeed the COMBIâ 407 comes with 3 x WAGO 221 3-pole connectors and is available in three colour options (Light Grey, White and Black). It doesn’t stop there though; this Autumn will see WISKA launch the newest members of the COMBI Junction Box family. The COMBI 116 measuring 152 x 76mm offers twice the installation space of the 108 model as well IP66 protection and 18 membrane entries. The COMBI 206 is the smallest member of the COMBI family measuring 85 x 49mm (approximately half the size of the COMBI 308 model) offering IP66/67 protection, 6 x M20 membrane threaded entries and 2 rear membrane entries. This clever little box is perfect for outside applications including video-surveillance systems and LED lighting. Both options are available three colour options (Light Grey, White and Black). Finally, WISKA introduce LEDJOY: an IP68 pre-filled gel insulated junction device for connecting small cross-section cables from 0.5 to 1.5mm². LEDJOY is perfect for narrow and tight spaces and excellent for LED lighting, video-surveillance systems, urban and civic lighting (street lighting, road and carriageway signs, gardens, fountains, ground lighting). LEDJOY comes complete with 2-pole, 3-pole (or both) connectors. The unique cable blocking system ensures a safe and securely connected cable. As with all of WISKA’s gel products, LEDJOY has no expiry date, is re-enterable and non-toxic.